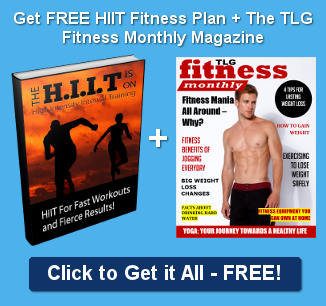 Do you want to get fit but don’t have time to exercise? Can you spare 12 minutes? Let me show you the easy and fast way to get fit! 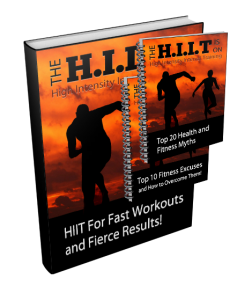 HIIT For Fast Workouts and Fierce Results!